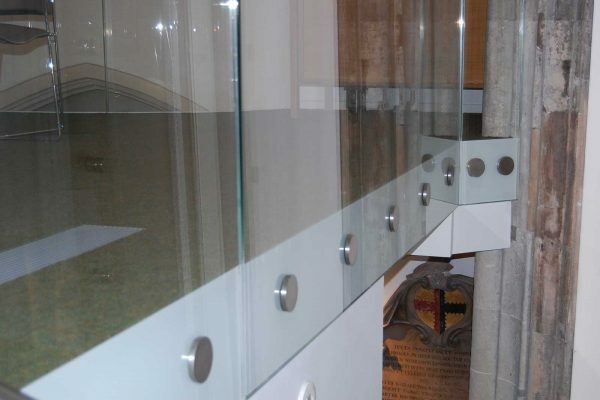 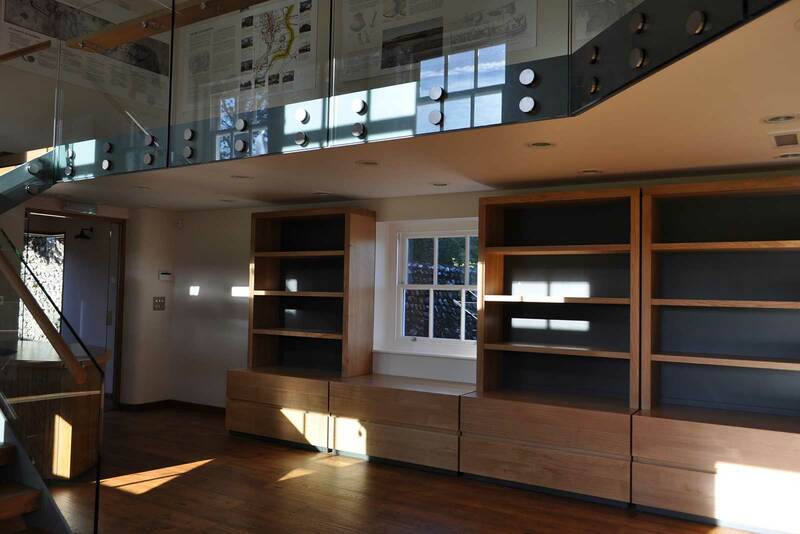 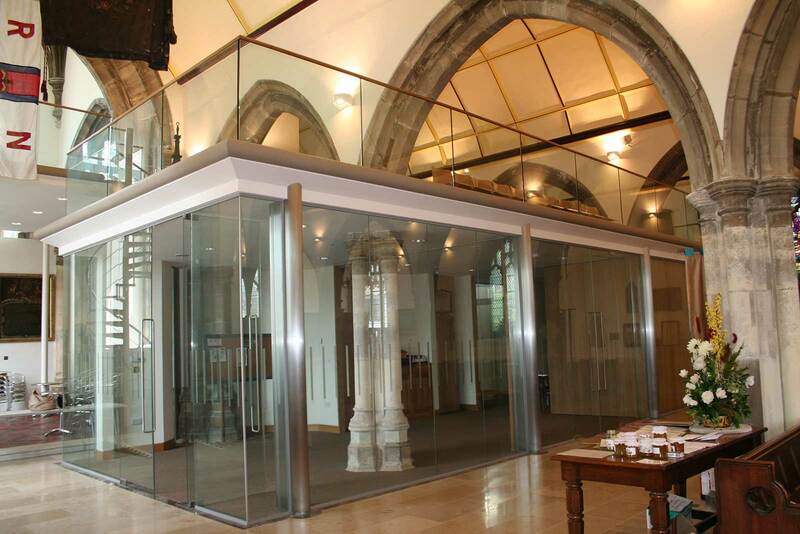 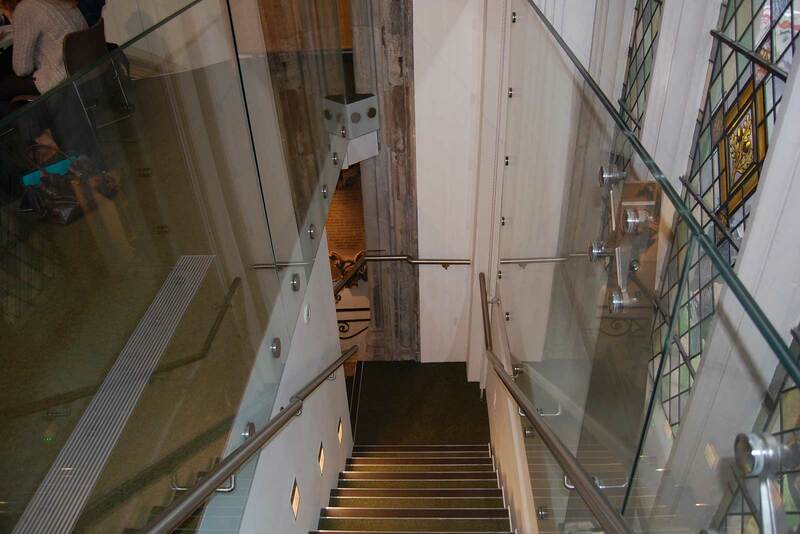 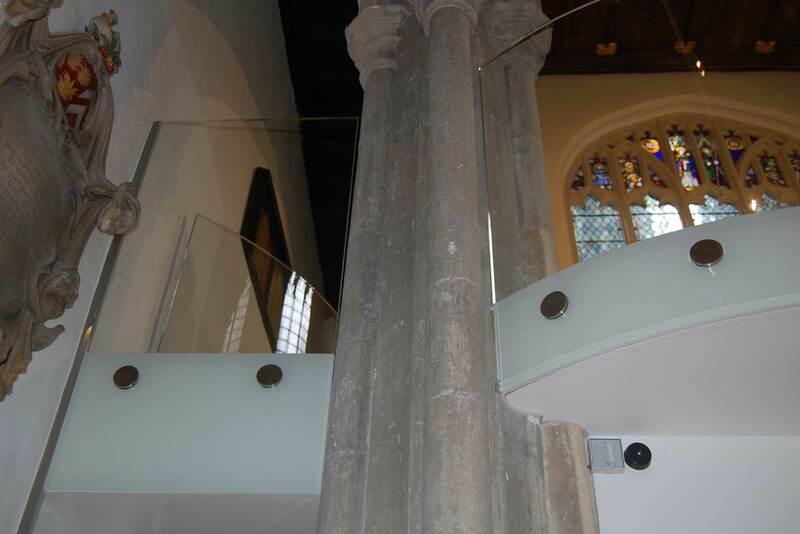 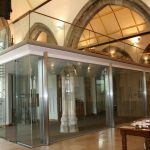 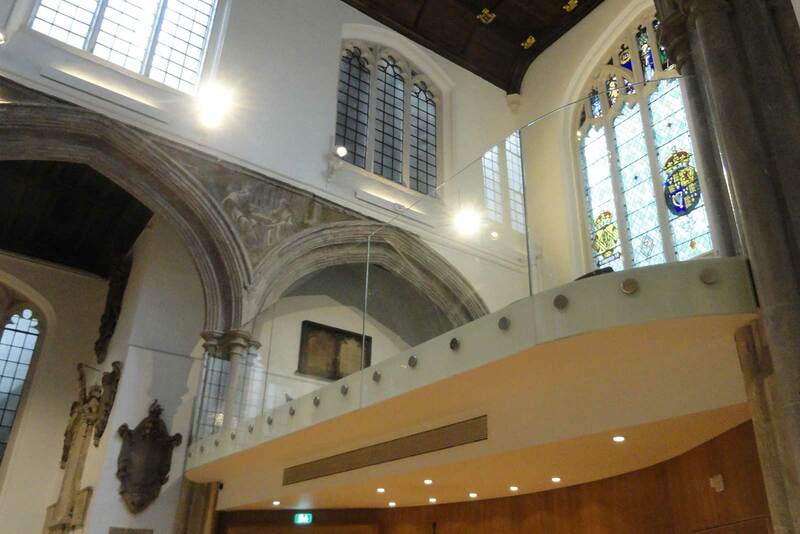 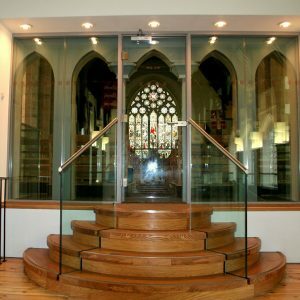 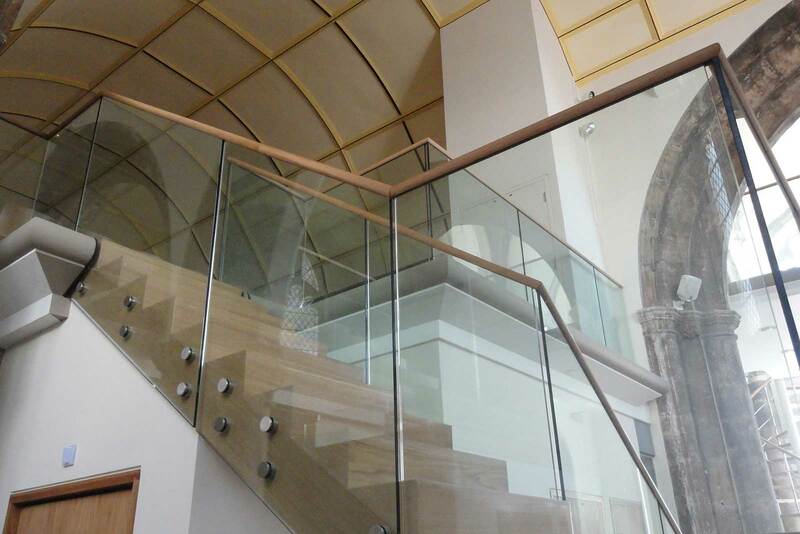 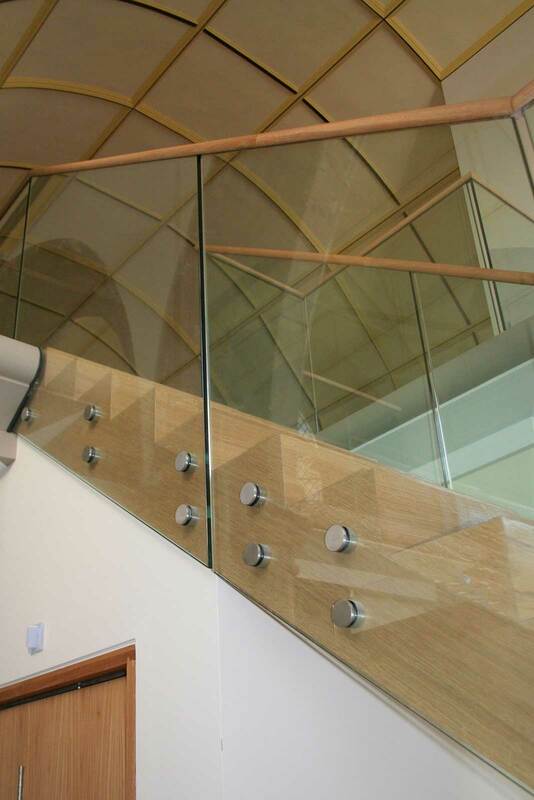 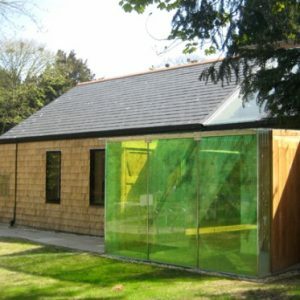 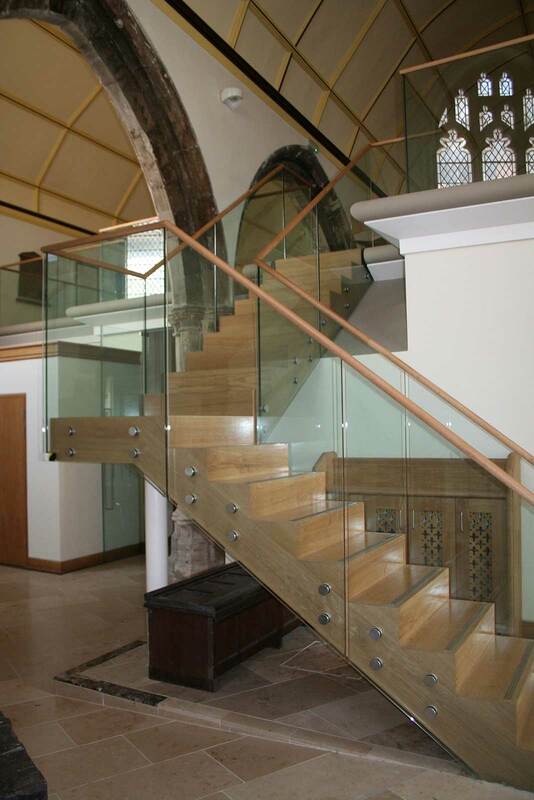 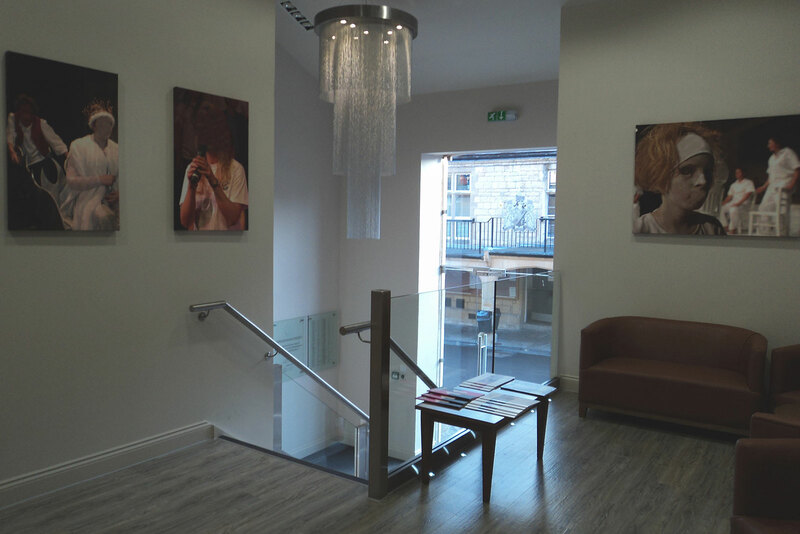 The bolted glass balustrade system offers a versatile and stylish structural glass installation. 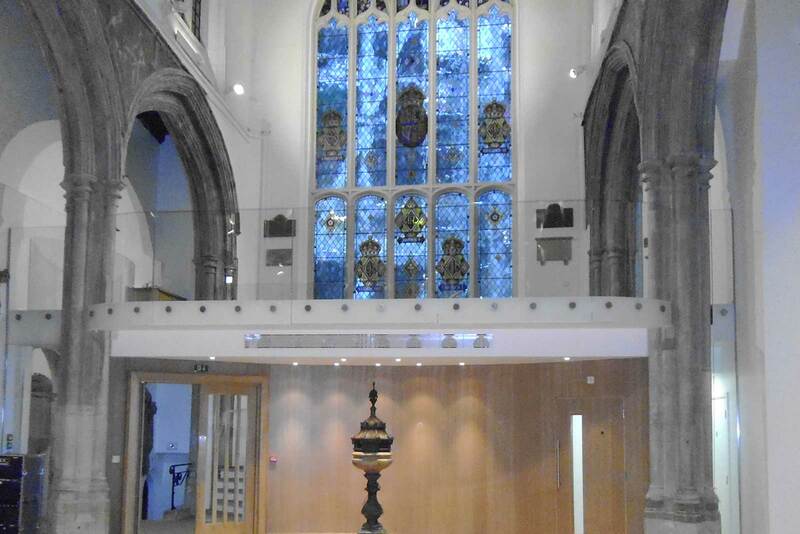 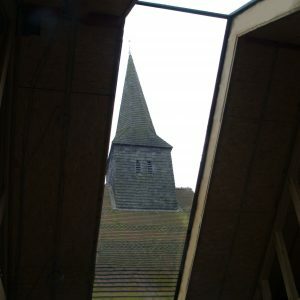 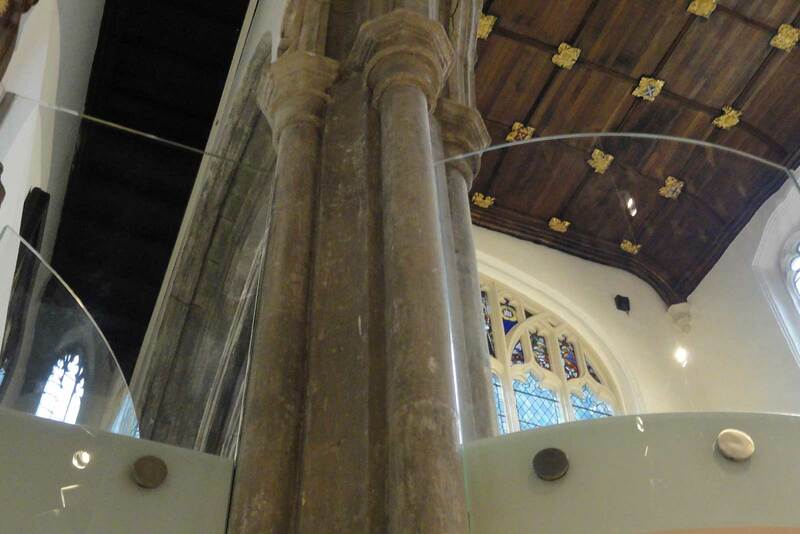 Ideal in churches and heritage buildings. 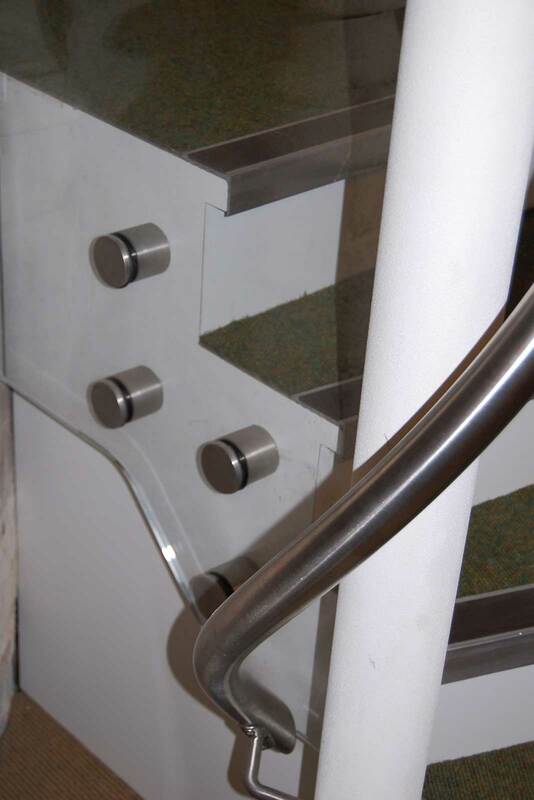 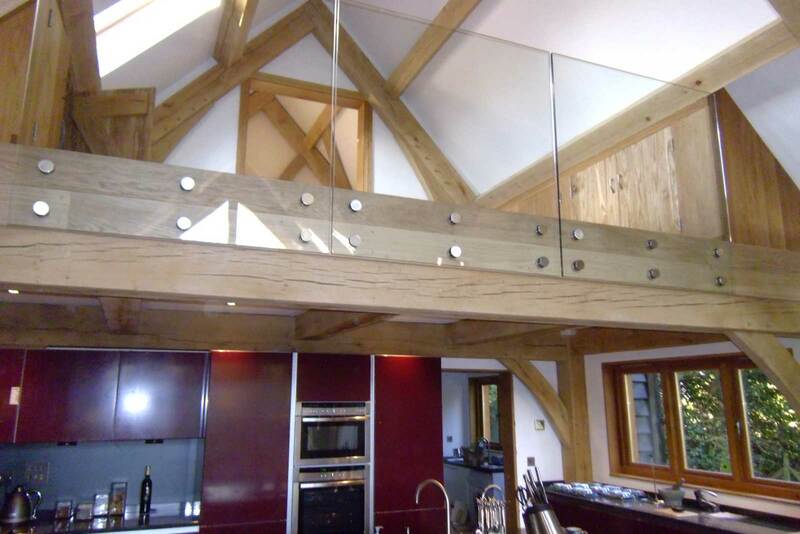 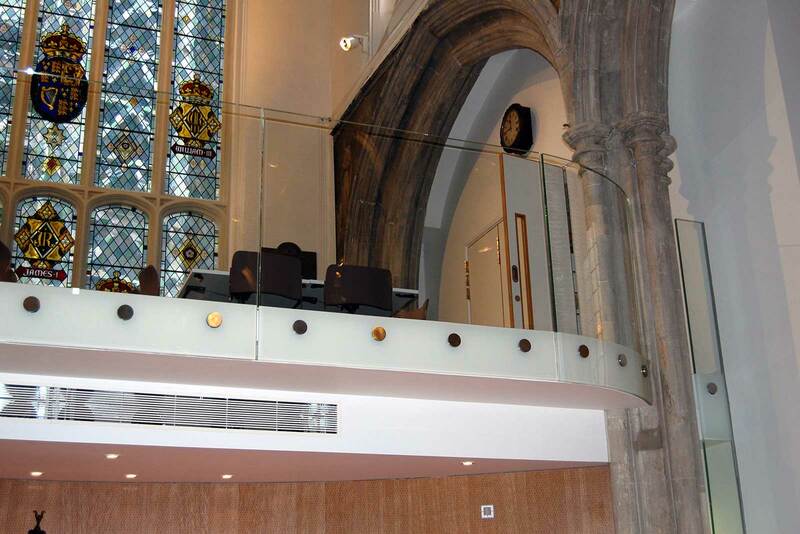 This system can be used for balconies, suspended galleries or mezzanine floors or as a balustrade on a staircase. 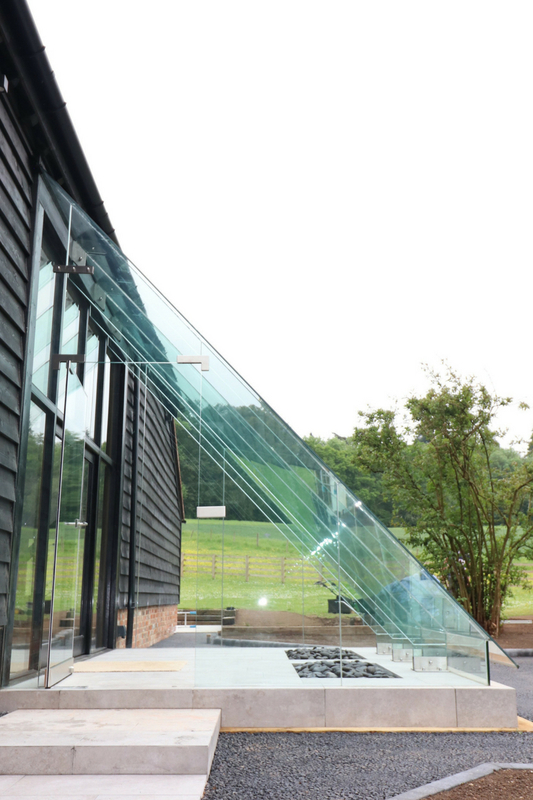 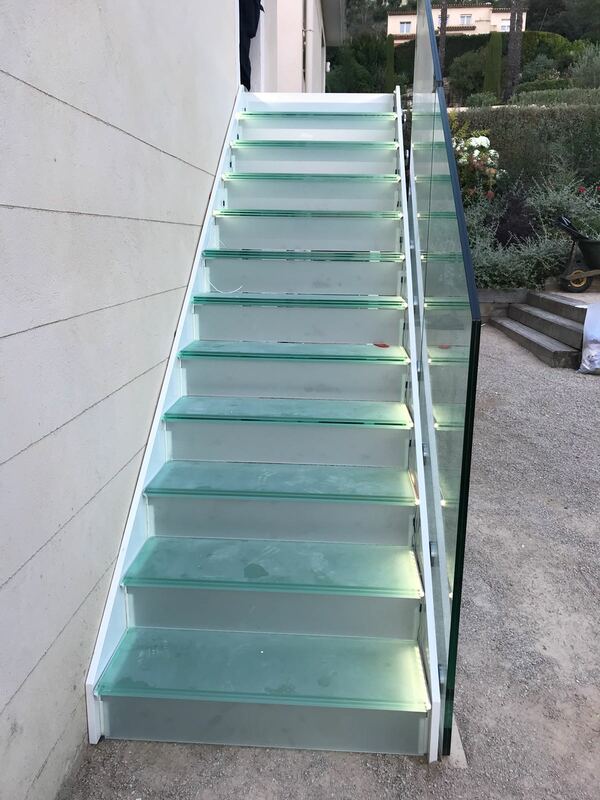 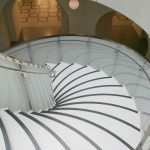 Equally suitable for use with or without a handrail – this design consideration will impact on the specification of the glass.